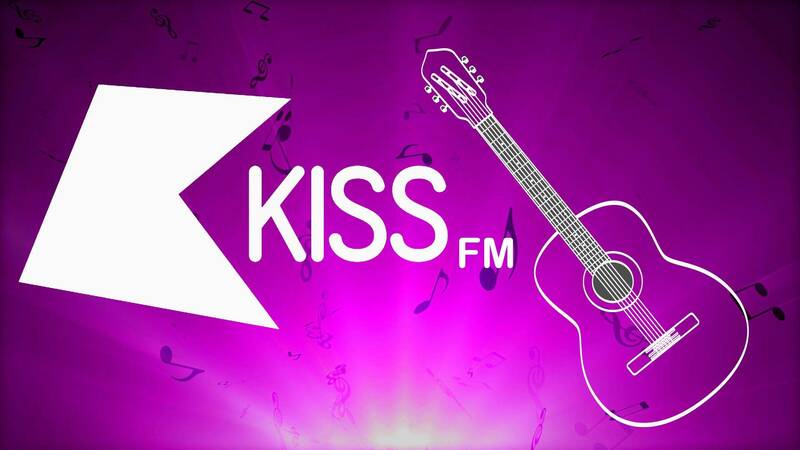 Kiss FM is a London based radio network that is locally available for the wide audience of the United Kingdom. The channel airs a different kind of contemporary hit, urban, and dance music for its global community. The radio has gain popularity not only domestically but also in the international market due to its impressive service quality. The channel covers all major and fresh hits from popular artists which is a cup of tea of most of the youth. Apart from regular music streaming, you can also get updates related to music, celebrities, showbiz, music sessions, behind the scenes, and much more. The official site of the channel is planetradio.co.uk/kiss-fresh/.